Product Description LifeStyles Snugger Fit Condoms have a tighter, snugger fit, for maximum safety and sensitivity. Smaller, contoured shape fits like a glove. Made from premium quality latex, lubricated for comfort and sensitivity. 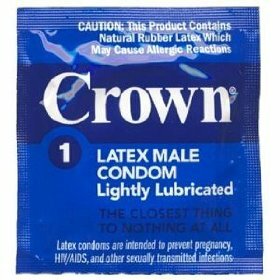 Lifestyles latex condoms are tested more than three times to insure they meet U.S. standards and provide you with a highly reliable product. Lifestyles : almost like using nothing at all. All Condom Man condoms expire two to five years from date of purchase. 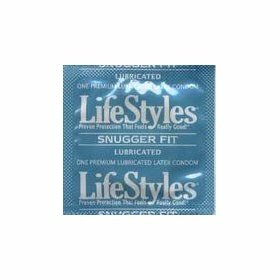 LifeStyles Snugger Fit Condoms have a tighter, snugger fit, for maximum safety and sensitivity. Smaller, contoured shape fits like a glove. Made from premium quality latex, lubricated for comfort and sensitivity. Lifestyles : almost like using nothing at all. 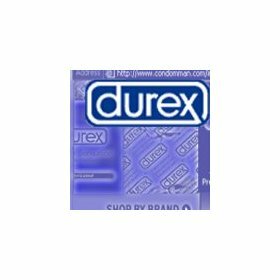 All Condom Man condoms expire 2-5 years from date of purchase.